After repeated delays, will the Pentagon’s missile defense review be out soon? WASHINGTON — The Pentagon’s long-awaited Missile Defense Review has been delayed more than just a few times, but the under secretary of defense for policy said he’s hopeful it’s coming out very soon. The Defense Department seems to have been wrapping up the review for the better part of a year, as it was originally expected in late 2017, but was then delayed to February and again pushed back to a mid-May release. Many expected the review to come out shortly before the Space and Missile Defense Symposium in early August, but, once again, it didn’t come, leaving an elephant in the room at the Huntsville-based event. At the symposium, Pentagon leaders also managed to avoid questions related to reasons for the delay. Questions submitted via text by the audience there were handpicked by conference moderators throughout the event. And because DoD leadership has been tight-lipped over the reasons for delaying the review, it has led many in the missile defense community to speculate reasons from a lack of satisfaction over the state of drafts to an increasingly complicated relationship with North Korea stemming from the Trump administration’s more recent dealings with the country’s leader, Kim Jong Un, who said he might be willing to back off some of his nuclear missile development. Much of the U.S. homeland ballistic missile defense capability was developed in response to the growing threat of possible ballistic missile attacks from North Korea and Iran. In April, Deputy Secretary of Defense Patrick Shanahan said the review had not yet come out due to quality. He characterized the delay as a mix of wanting to be thorough, the logistics of working on multiple reviews over the last six months and the need to have people in place, most notably Rood himself, who was confirmed in early January. Shanahan added the Pentagon leadership spent the better part of the fall working on the National Defense Strategy and the Nuclear Posture Review, both which have now been out for months. 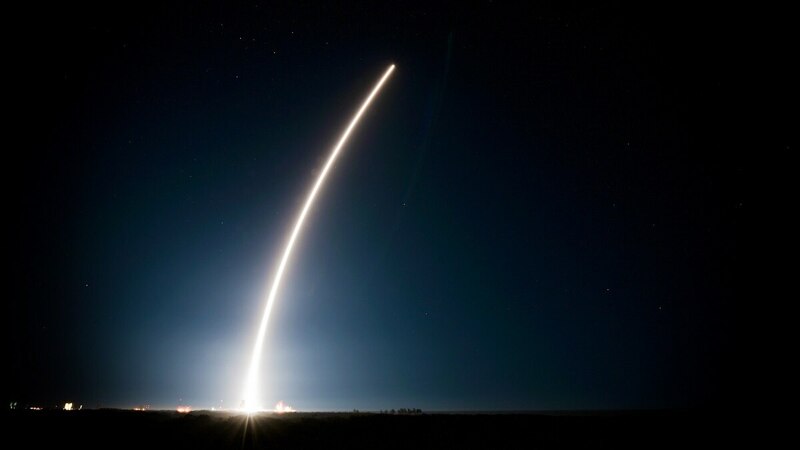 While Rood did not discuss the reasons for the delay of the congressionally mandated review, he did say the review has expanded from a focus on ballistic missile threats to all missile threats from cruise missiles to hypersonics. The Missile Defense Agency is open to looking at space-based missile defense interceptors, according to its director. Simply put, the review, he said, will contain the Pentagon’s policy intent going forward and its plans.